on the woodside. : *short & sassy. 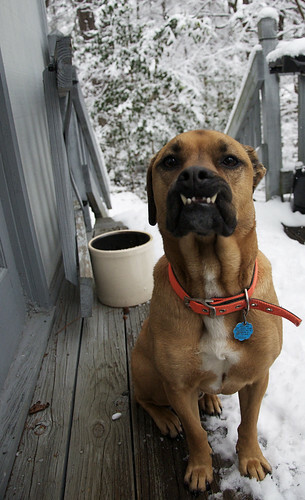 This is what happens when you tell the dog to smile. What happens after you tell the dog to smile is that you do an indelicate face plant into the nearby snow.